Booka Shade deliver their ‘Rosebud’ EP for John Digweed’s Bedrock imprint this month, featuring three new original tracks from the Berlin duo. Blaufield Music founders Booka Shade are likely respected figures in the contemporary electronic music scene having racked up a handful of crossover cuts amongst their regular output aimed towards more underground realms. Here you see them focusing on the latter with a new EP for the Bedrock label, headed up by John Digweed and home to material from the likes of Guy Gerber, Guy J, Eagles & Butterflies and the label founder himself. Title-track ‘Rosebud’ leads with an amalgamation of dark and brooding bass tones, percussive chimes and a bubbling arpeggio lead at its core whilst ethereal voices and resonant leads ebb and flow within. ‘Lust 2.1’ follows with the focus on tension building atmospherics, metallic percussive rolls echoing vocal chops before marimba like synth tones and chugging arpeggios take the spotlight to tail out the composition. ‘In Velvet’ then rounds out the package with elongated subs, sweeping atmospherics and a choppy synth sequence all evolving and unfolding around an organic drum groove driving the composition. 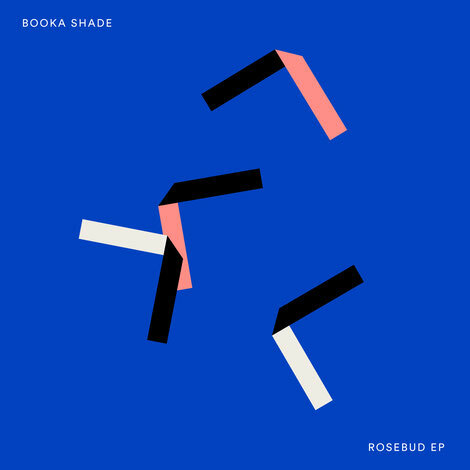 Booka Shade’s ‘Rosebud’ EP is out on Bedrock 21 November 2018.